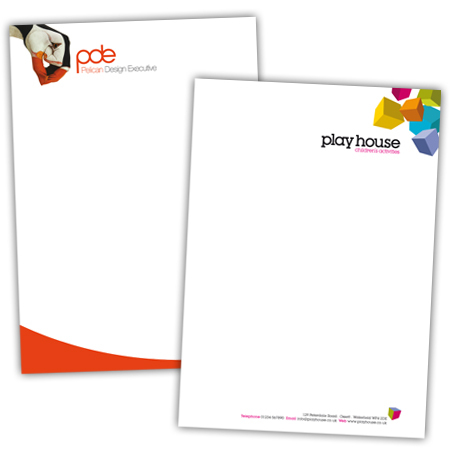 Our Letterheads are printed on 120gm Executive Paper. This has been specifically designed to perform through laser and inkjet printers. What is the size of your Letterheads?